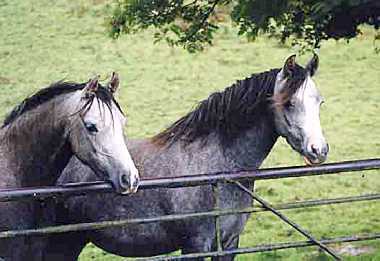 Below are some of the mares with whom we have enjoyed considerable success over the years. 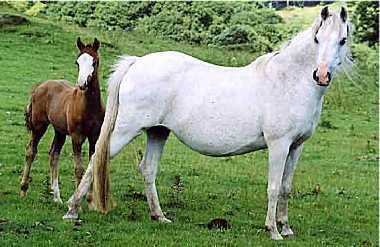 Cordelia won the foal class at the Royal Welsh Show 1989, & was second in the youngstock class at the Royal Welsh Show 1990. 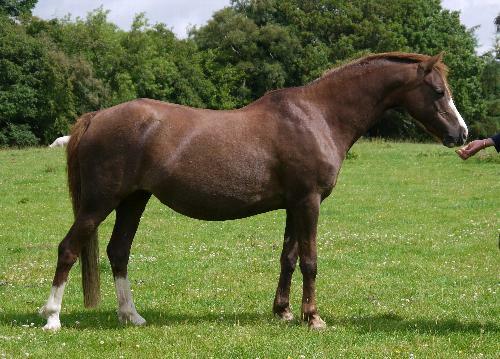 Cordie was 15 when we took this shot. 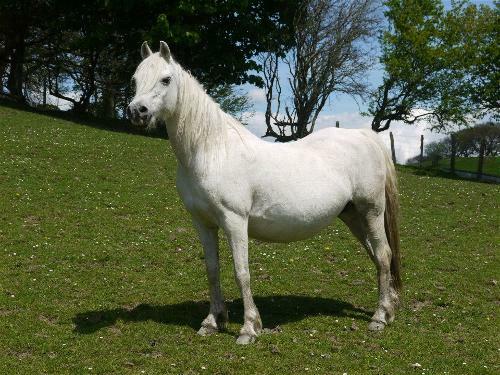 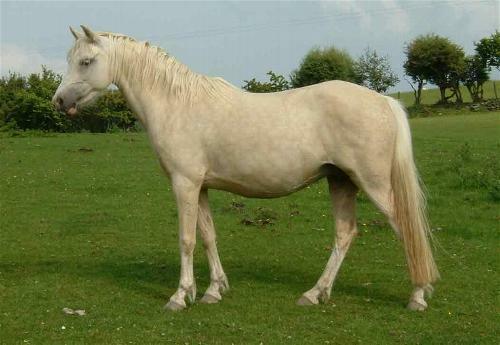 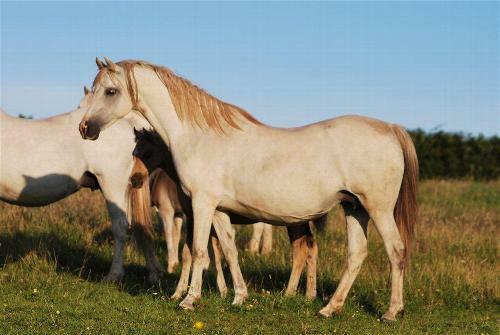 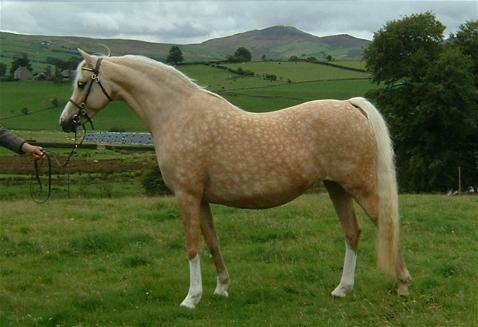 This is Isabella at the age of 23, in foal with her 20th foal. 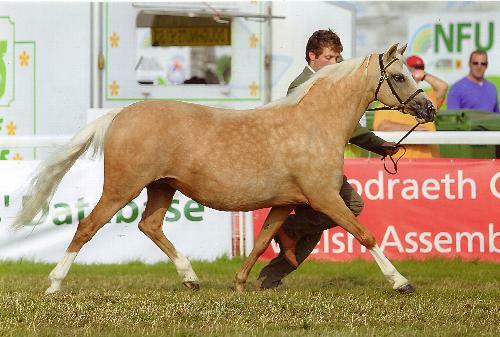 Athene was 2nd at the Royal Welsh Show in 1997, and Champion Youngstock RWS in 1998 - She is 12 in this photo. 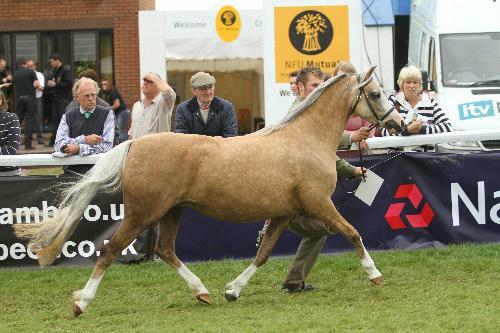 1st junior brood mare at the RWAS. 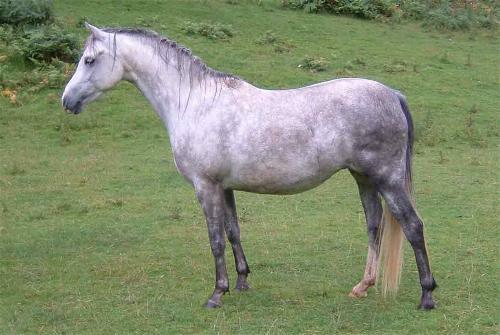 2nd in the brood mare class at the Welsh National Championship Show, Malvern.